The effective interest rate method is a type of method commonly utilized by bond buyers. They use this to take into consideration the accretion of a bond discount as you move the balance into interest income. You can also use it for the amortization of bond premiums into interest expenses. The easiest way to calculate this value is by using an effective interest rate calculator. How to use the effective interest rate calculator? What is effective interest rate method? How do you calculate effective interest rate? What is the difference between nominal rate and effective rate? How do you convert annual interest rate to daily rate? First, input the percentage value of the Nominal Rate or the Interest Rate per Period. Then input the value of the Compounding per Period. Finally, input the value of the Number of Periods. After entering all of the required amounts, the annual effective interest rate calculator will give you the values for the Effective Rate per Period, Effective Rate for 5 Periods, and Rate per Compounding Interval. 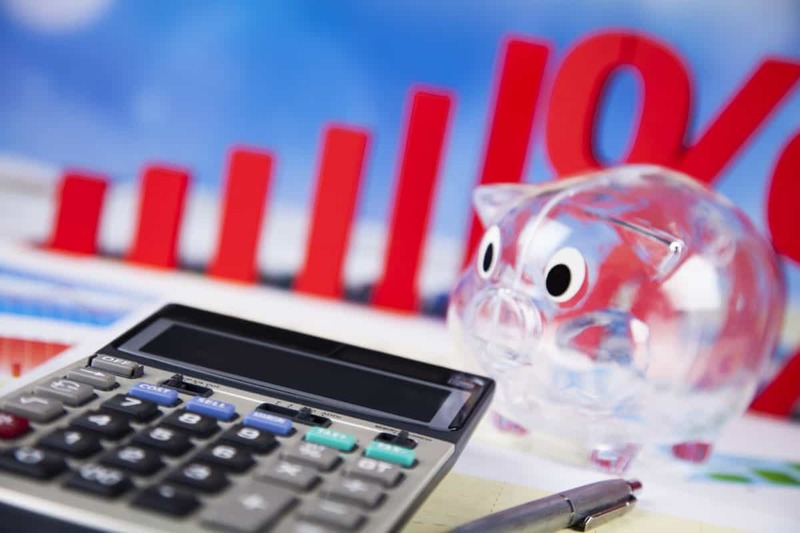 The effective interest method is a type of method wherein you calculate the actual interest rate in a given period based on a specific amount at the start of an accounting period. If your basis amount goes down, the amount of the related interest will go down too. Conversely, if the basis amount goes up, so will the amount of the related interest. You can use this method when taking into consideration bond discounts and bond premiums. Bond discounts occur when investors only agree to pay a specific amount that’s lower than a bond’s face value. Bond premiums, on the other hand, occur when investors agree to pay an amount that’s more than the bond’s face value. Most people prefer using the effective interest rate method compared to the straight-line method because of its better accuracy in terms of period-to-period bases. However, the computation for this method is more complex when you work with the effective interest rate formula. The good news is that there are online tools such as this effective interest rate calculator which can do the computation for you! Typically, we express interest rates as annual percentages. The nominal rate refers to the standard annual rate. For the nominal rate, the interest may get compounded monthly, quarterly, and semiannually. Therefore, the interest that’s earned throughout the year is higher than if it’s annually compounded. When compounding occurs more often than once a year, you can determine the effective annual interest rate. This refers to the interest rate that’s annually compounded and equal to the nominal rate that’s compounded more often than once a year. You can consider both rates as equivalent in a sense that both of them result in a single compound amount. Knowing the annual interest rate will allow you to make accurate comparisons of the amount of interest you will pay or earn on various accounts. But annual interest rates aren’t very useful when you’re trying to figure out the amount of money a deposit account earns or the interest amount your loans accrue each day. In such a case, you may find daily interest rates more helpful. It’s worth knowing how you would convert an annual interest rate into a daily interest rate. This is especially helpful if you’re creating a short-term budget. A simple interest rate refers to the interest that you calculate without taking compounding into account. For instance, if you add interest to one of your accounts annually, you may also want to learn the amount of interest the account earns each day. To perform the calculation for the daily interest rate, use the simple interest formula. Conversely, compound interest refers to the additional interest that’s generated. It comes from the interest that’s added to the account throughout the whole year. For instance, if your interest compounds each day over the course of the year, the interest that’s added after the very first day would start earning more interest for the rest of the year. This means that if you have a loan balance amounting to $8,000, you have to pay an amount of $3.20 of interest daily. Divide the annual percentage yield by 100. Add 1 then raise the resulting value to the 1/365th power. Multiply the resulting value by 100 to get the daily interest rate. This means that each day, you would earn (or pay) 11 cents worth of interest.